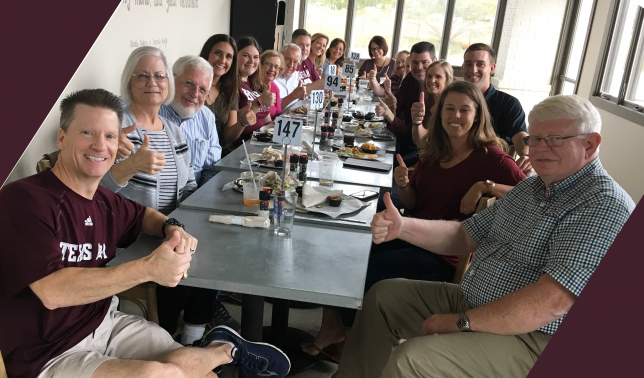 Aggies came out for a meet and greet with us Oct. 22 in Hoover, Ala.!  The Birmingham A&M Club’s been here for decades, but Texas A&M’s move to the SEC brought a new dimension to Aggie life in Alabama. Since 2012, the Birmingham Aggies have hosted Midnight Yell Practice whenever the Aggies are here to play in Tuscaloosa. 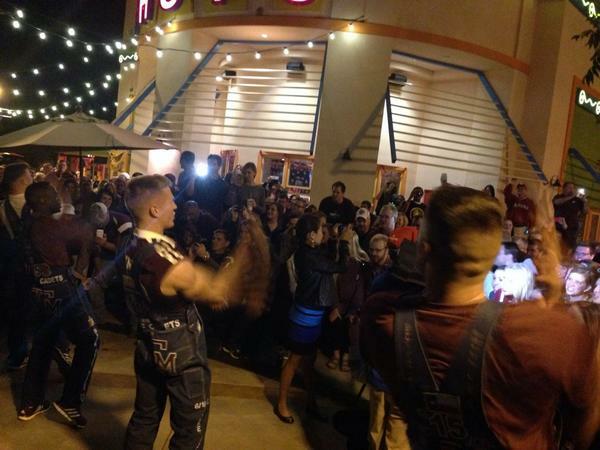 Midnight Yell in 2014 at Chuy’s in Birmingham. Birmingham and Tuscaloosa are about an hour apart, but whereas Tuscaloosa is a town of about 100,000, the Birmingham metro area has more than a million residents — and many of the Aggies traveling to attend the game choose to stay in hotels there. That’s a major consideration when The Association is securing a location to hold away-game Midnight Yell, because part of holding a safe event in the middle of the night is taking into account how far most of the crowd will need to drive afterward. For away-game Midnight Yell, The Association looks for a place where a large crowd can assemble easily and safely, for free, with nearby restaurants and entertainment for those who arrive early; free or low-cost parking is a consideration, and so are local noise ordinances and any permits that The Association needs to get. That’s a lot to nail down, and local Clubs’ knowledge and efforts are key in making it happen. In 2012, 2014 and 2016, the site was Chuy’s restaurant in the Summit area of Birmingham. On gameday, The Association hosts a free tailgate in Tuscaloosa that all Aggies are invited to. Keep an eye on tx.ag/awaygames to see where events will be held next fall when the Ags return to play Alabama here in 2018! Aggies in Birmingham gave us a warm greeting on our Coast to Coast trip.